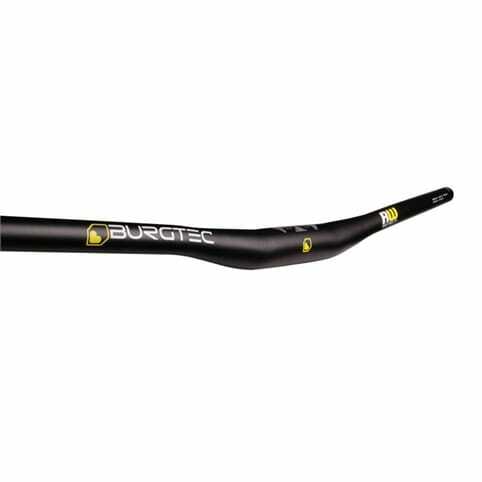 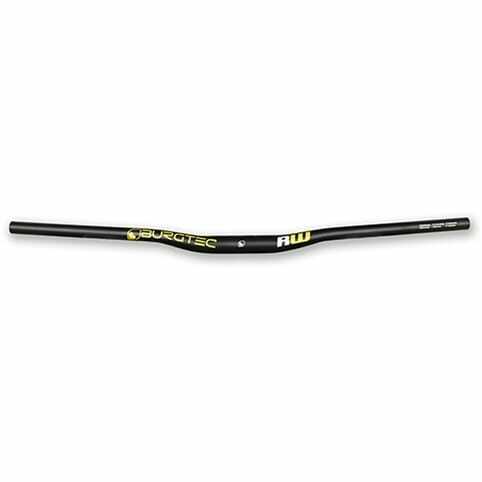 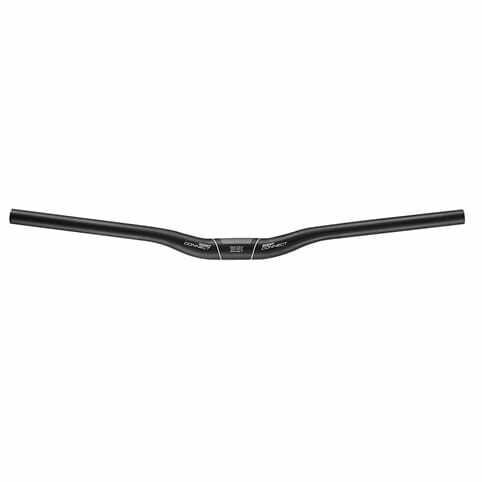 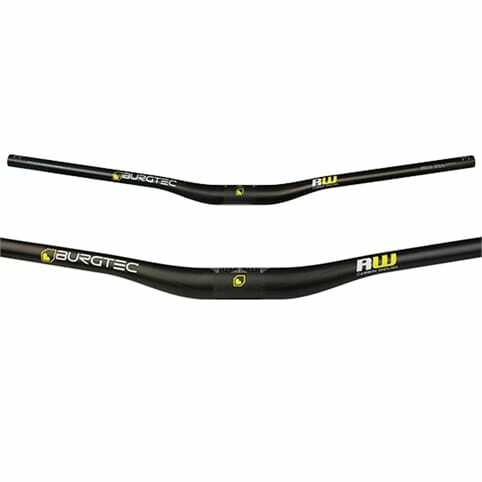 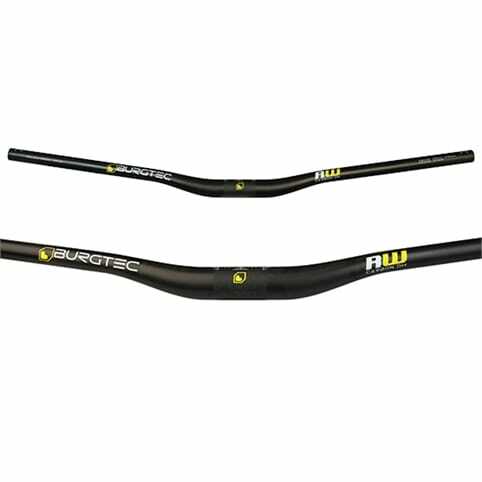 The ride flat & riser bars offer Race Face engineering & quality at a value price point. 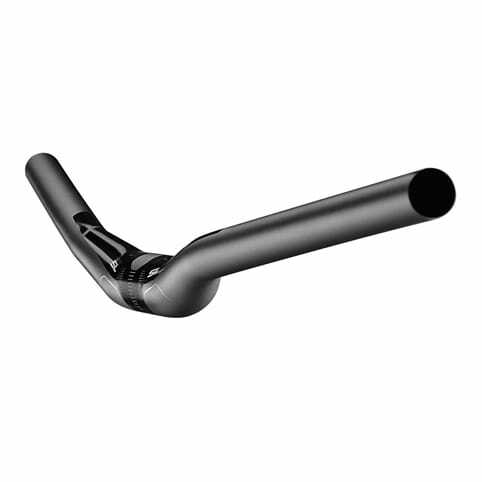 Manufactured from cold drawn, seamless 6061 material. 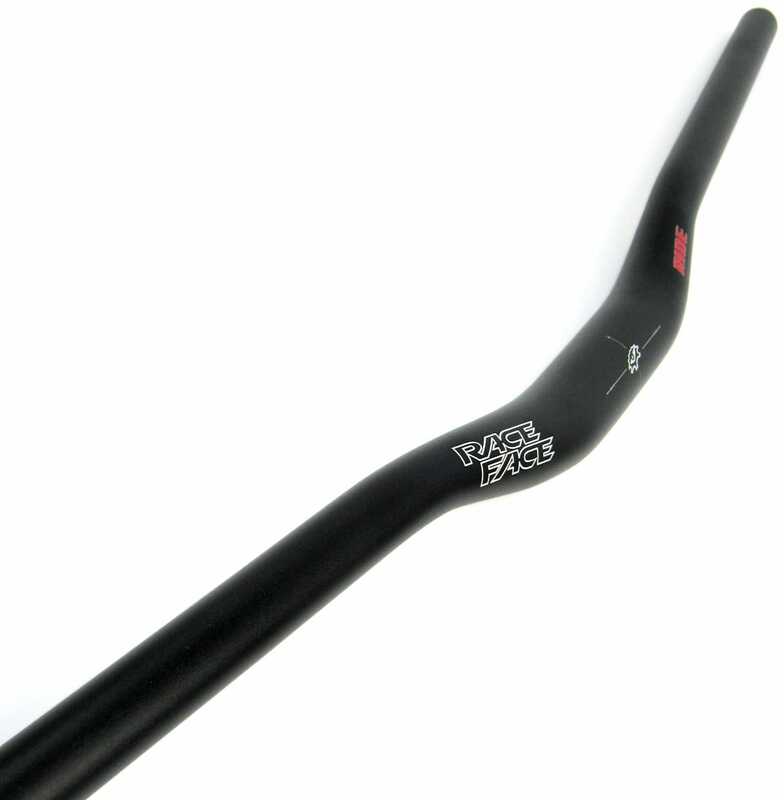 Shot peened for increased fatigue life. 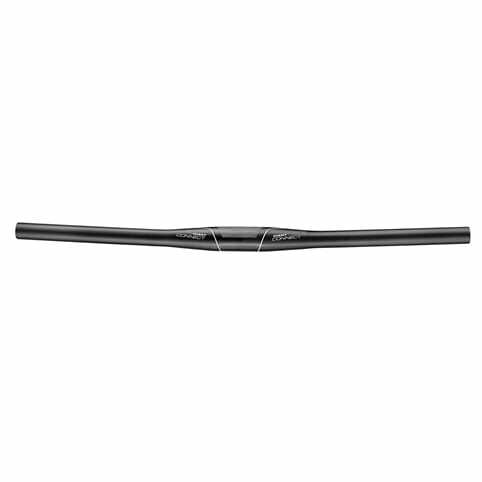 Gradual external swaging & internal taper give increased strength & durability without adding weight.